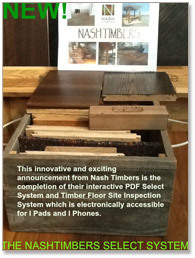 The presentation consists of a powerpoint presentation presented by David Nash and many examples of timber samples are shown. Understanding timber colour, hardness, texture, durability, visibility of gum vein of many species. Understanding the importance of the correct milling process. To develop the correct solution for each timber job.